Our prices are very competitve and we think the HAMMOND SUZUKI Leslies sound GREAT! Check us out. We can provide you any Leslie you desire. Listed below are the most common. Derived from the state-of-the art Digital Leslie onboard the new Hammond Sk series stage keyboards and the flagship B-3mkII Organ, the Leslie Pedal evokes vintage 122 and 147 Leslies, and the Model 18, basis of the classic Vibratone Guitar cabinet made famous by Stevie Ray Vaughn and others. The fourth model replicates the distinctive PR-40 stationary speaker cabinet, which was standard issue with Hammond Organs in the 50′s and 60′s, and a “secret weapon” for many vintage studio guitar recordings. 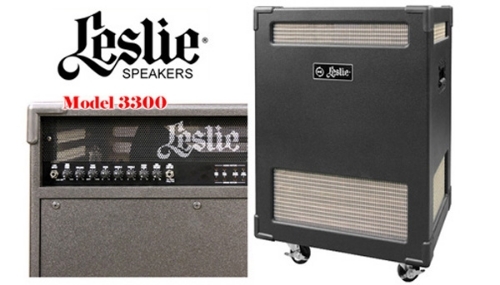 The Leslie G37 are especially designed for the professional guitarist.